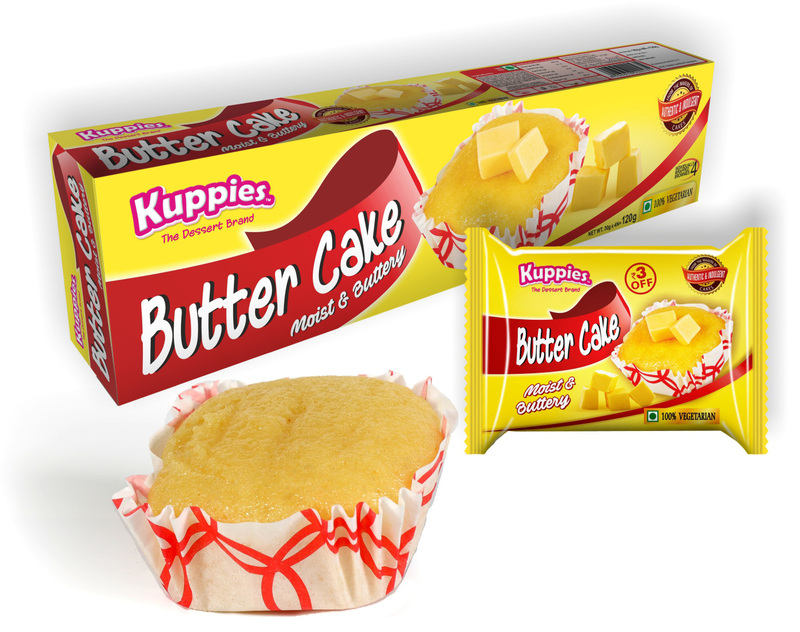 Kuppies New “Butter Cake” is a Golden Yellow Buttery and very moist treat. 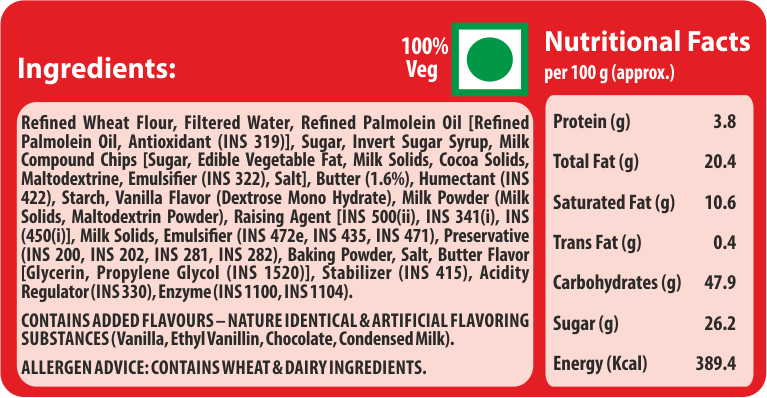 The 100% vegetarian cake will melt in your mouth. Each bite is filled with the freshness of butter and the cake is baked to perfection. The soft texture adds richness and is satin smooth. Butter Cake will retain its moisture and stays fresh for ninety days. The Butter Cake will bring back your childhood memories of sumptuous Buttery flavor.